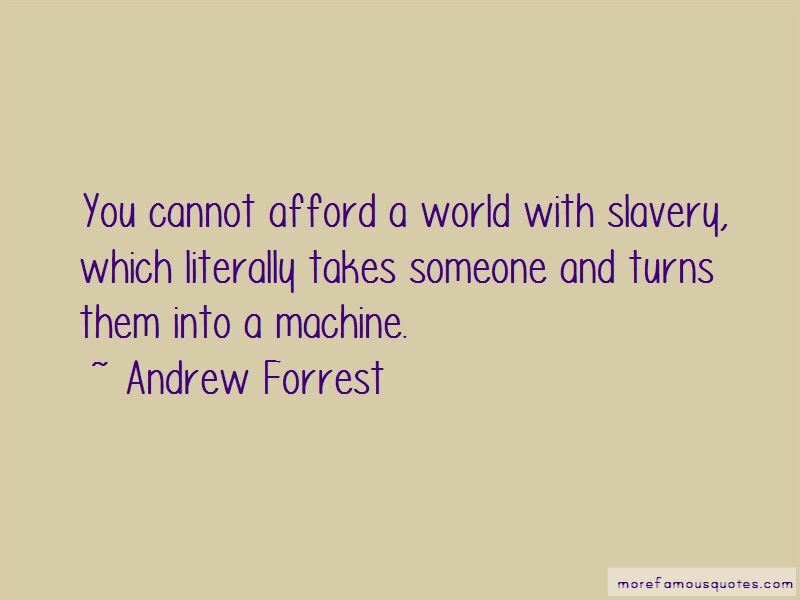 Enjoy the top 34 famous quotes, sayings and quotations by Andrew Forrest. I happen to be a big believer in home ownership. I'm also a big believer that if someone wants to have a crack at the mining industry in Port Hedland, then they should be able to collect their ... benefits in Port Hedland even though they are from Alice Springs. It should be mobile. I don't necessarily go to church every week, but I am a Christian, and I believe in God and Jesus Christ. If you know that something is true and just, and you give up, that's when you fail. 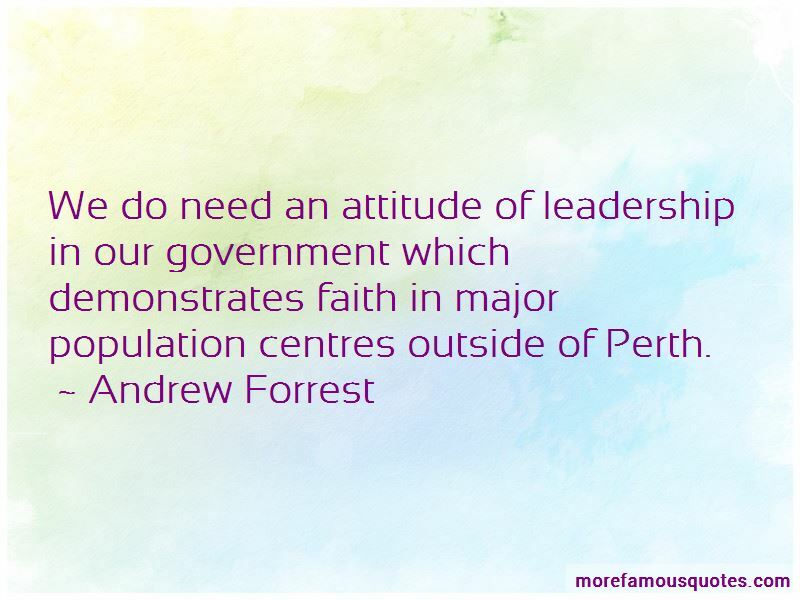 Want to see more pictures of Andrew Forrest quotes? 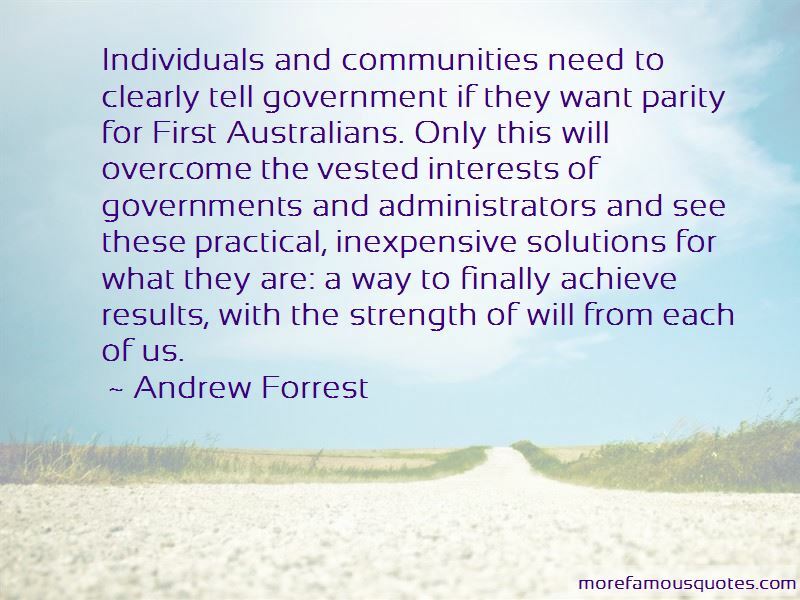 Click on image of Andrew Forrest quotes to view full size.